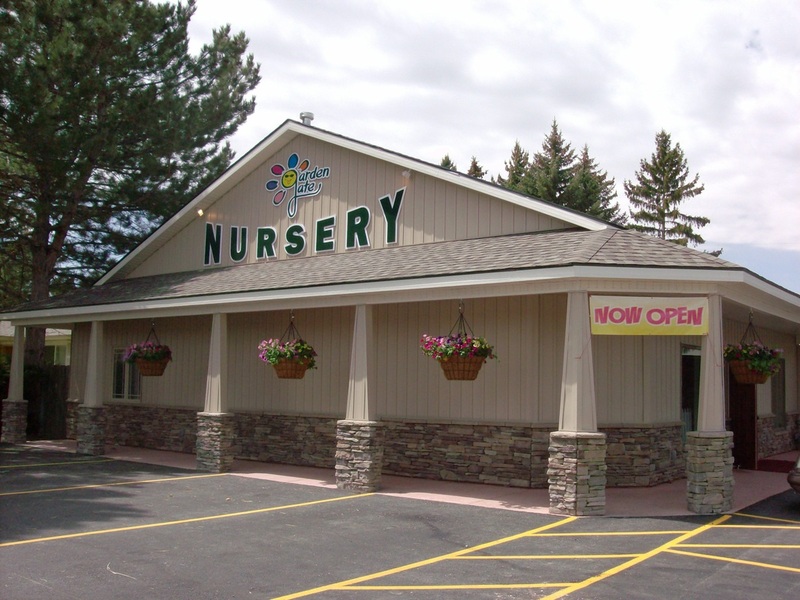 Welcome to Garden Gate Nursery! We are a locally owned family business located in Rigby, Idaho. It is finally spring! We are excited to see our flowers blooming and beautiful. We will be opening for the season on Monday, April 1st and invite you to come and see what's growing this year! Our "growing" greenhouses are currently bursting with our home grown plants, featuring our usual favorites along with a selection of new varieties. Garden Gate Nursery is happy and committed to help you with all your gardening needs. Please bring in your containers and baskets, as it is the perfect time for us to plant.